Welcome back to Claerie’s Tales everyone! Today’s post is the second in my multi-part character development series, where I give you a sneak peek into my process and provide some resources that will hopefully come in handy as you develop your own. This particular topic and resource might be my favorite writing tool that I’ve recently discovered: Emotional Wounds. I learned this term thanks to the website One Stop for Writers and its creators Angela Ackerman and Becca Puglisi, authors of The Emotion Thesaurus and its series along with many others middle grade and young adult novels. 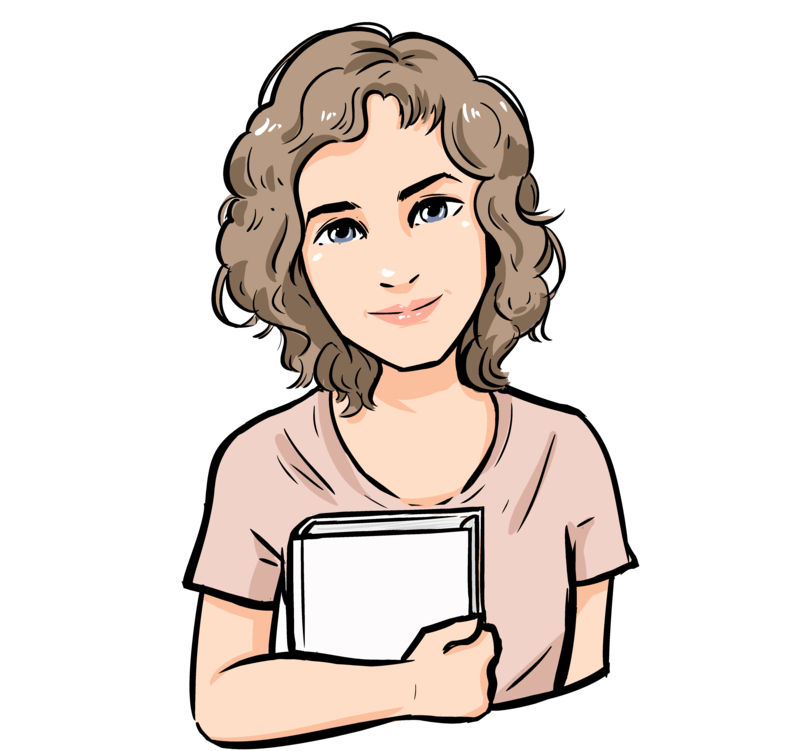 Becca is also the mind behind Writer’s Helping Writers. So, how exactly can this help you? First of all, we have to understand what an emotional wound is. The best way I can think to explain it is that an emotional bond is any event that happened in the past that has a lasting effect on the way that a character sees themselves or the world. It affects their personality, their motivations for the way they live their lives, and, in the case of a novel, often acts as something they need to overcome over the course of the book in order to succeed. To put this in perspective, I’m going to pick a wound from the Emotional Wound Thesaurus on One Stop for Writers and go through it step by step in order to create a character and show you how identifying it can help you build someone’s backstory and round out their personality. After some searching, I settled on Getting Dumped. I picked this one because it’s fairly common and it something that a lot of people experience two different degrees at some point in their life. I find this section helpful because if you know you want the story to start out with the MC having just been dumped, but you don’t know how old they are or the particulars at the situation, this is a good place to start for ideas. Out of all the examples given here, my favorite right now is the character being left at the altar, so I’m going to go with that. The second part of the screenshot is the category that this wound goes in and the needs it violates. Misplaced trust, betrayal, and abandonment. This gives me another direction to take the character. Have they been abandoned before? Were they afraid to go to this wedding because they didn’t want it to happen again? Has their worse fear just come true? Are they in complete denial because they never thought their fiancée would do this? Do they feel guilty because they think their fiancée found out a deep dark secret about them right before the ceremony and now doesn’t want to marry them? I could go on for hours just by asking myself this question. If I decide that I want the character to have a deep secret, I have to then figure out what that it is and why they don’t want anyone to know. Another great way to use this is to ask yourself where it happens in the story. Is it the inciting incident? Or is it something in the characters past that we’re going to find out through the course of the story as s/he tries to pursue a relationship with the new person? Use wounds to figure out the catalyst that caused everything else to tumble after it. Next, the thesaurus offers some lies and fears that the character may develop about themselves or the way they see the world thanks to this event. If our character was dumped at the altar, they could very well believe their judgment is flawed. If everyone else had been warning them against their ex-fiancé for a while, that can, in turn, make them feel stupid and fear trusting the wrong person in the future. Or maybe no one saw it coming and the character is absolutely floored and devastated. Then they might have a French Kiss moment where they believe that person was their true love and they have to go after them or risk losing any chance of having it ever again. Same scenario, two very different possibilities depending on the specifics of the situation. Third, you have a list of possible reactions that your character could have based on the specifics of their situation. Like I alluded to before, your character could be depressed or constantly analyzing any type of new relationship they’re in. Or, they could decide to throw relationships out the window and trek across the Amazon with three of their closest girlfriends only to meet a super-hot tour guide that they then swear not to fall for. (And, if you’re writing a romance, of course, they do). The fourth part of using this thesaurus is figuring out what kind of effect the event had on the character’s personality. If they’re always analyzing every new relationship, they probably become analytical and cautious and maybe even a bit diplomatic because they don’t want anyone to get mad and leave them. If they decide to throw relationships out the window, they’re probably a little bit melodramatic, temperamental and maybe a bit promiscuous if they want something less serious. Figuring out how the event affected their personality can be great for determining character arcs especially if you decide to use one of the wounds as the inciting incident. If we continue on with our example, perhaps the groom is the one left at the altar. Maybe he had originally turned down a trip to South America before all of his buddies ventured off to grad school and their separate lives in order to settle down. When the plan goes awry, he joins them, becoming suddenly spontaneous and more willing to take risks. Perhaps when he meets the tour guide, he tries to convince himself that if he does become attracted to her it’s just going to be a vacation fling and then nothing else is going to happen. But a few weeks later when they return home, he discovers he misses her and has to figure out how to deal with his feelings after being left at the altar. Perhaps his journey is one of going from a perfect son in a strict family who got a girlfriend and proposed because that’s when he was supposed to do, to someone who figures out what he wants and learns taking risks doesn’t always have to mean losing those who are close to you. The final section of this emotional wound is triggers and opportunities to overcome the fear that this emotional wound created. The triggers can be used as a turning point if so desired. Perhaps the groom goes to a large party for a mutual friend of the couple, only to find his ex-fiancé there with another guy, which triggers his desire to go on the trip. The opportunity to face or overcome the wound can be used as another major turning point. In our case, he has to recognize that the fling with the tour guide was more than just a band-aid for his wound and that in order to move forward, he needs to have the courage to give it a real shot. Just by using the five elements of the emotional wounds, we have created a template for a fun rom-com that can easily be turned into a full book with some expansion. I hope this experiment has helped you see the value of discovering a character’s emotional wounds and how understanding them has the ability to help you build a powerful story. Question of the Week: What is your MCs emotional wound? Let me know in the comments! If you liked today’s post, please consider scrolling to the top of the page and entering your email to subscribe to my blog and be notified every time I post new content. As always, keep making magic, word weavers!